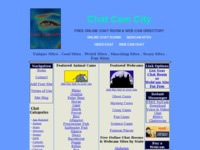 Find Religious chat sites at ChatCamCity. Looking for Latter-day Saints singles who are serious about their faith? Find LDS Singles has been designed specifically for members of the Church of Latter-day Saints who are interested in meeting others for friendship, romance or more. Join for free and see if this is the site for you. 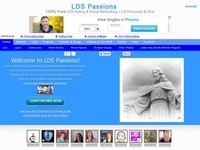 LDS Passions is a free dating site for Latter-day Saints singles. Join for free and take advantage of free email, chat, forums and more. 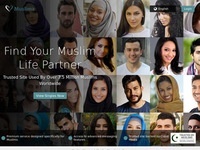 "Meet other Muslim singles now! Detailed Muslim matrimonials and photo gallery, live chat and more. Comfortable Muslim dating community for singles online."